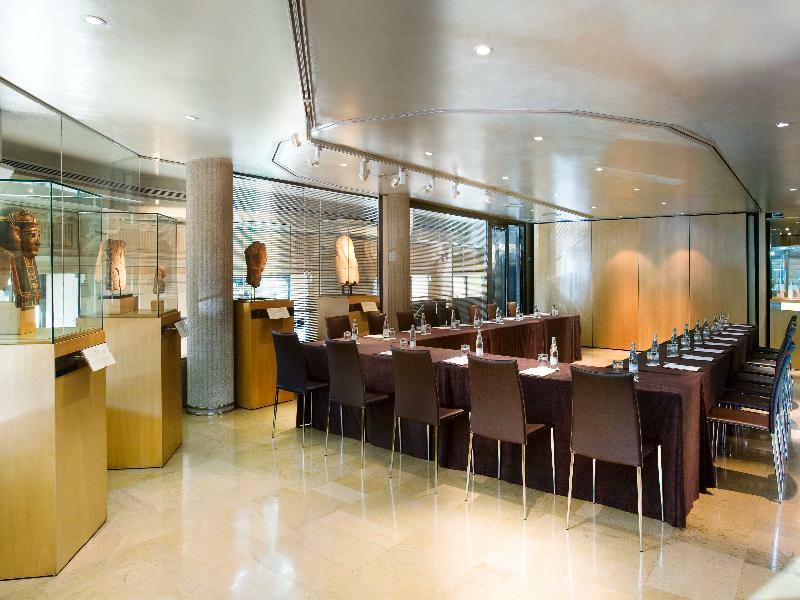 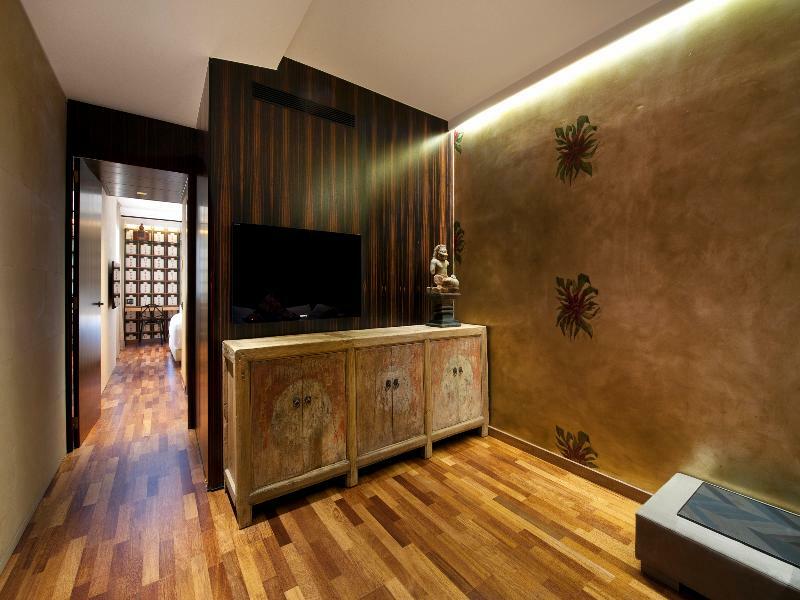 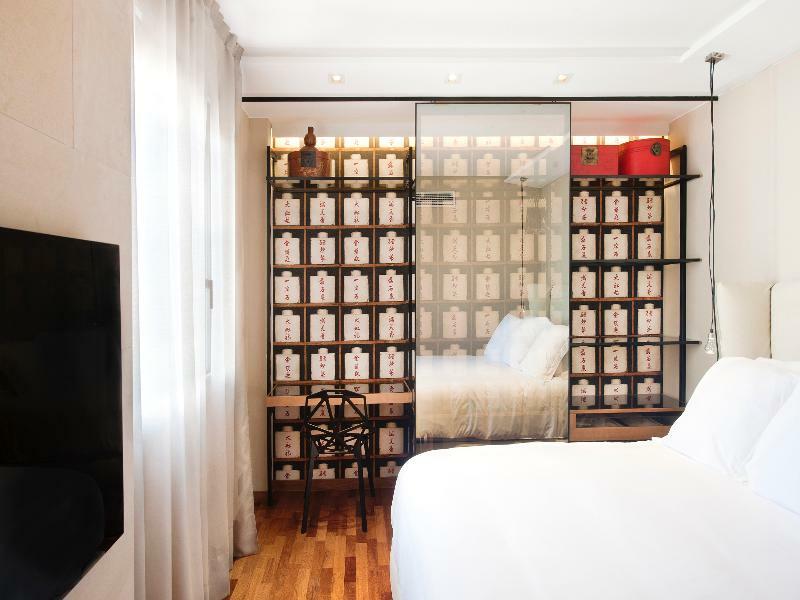 This luxurious design hotel is nestled amidst the artistic and historical charm and splendour of Barcelona. 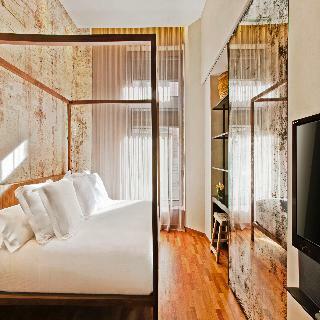 The hotel is located close to the Passeig de Gracia station. Guests will find themselves within easy access of a host of shopping opportunities, dining options and lively bars. 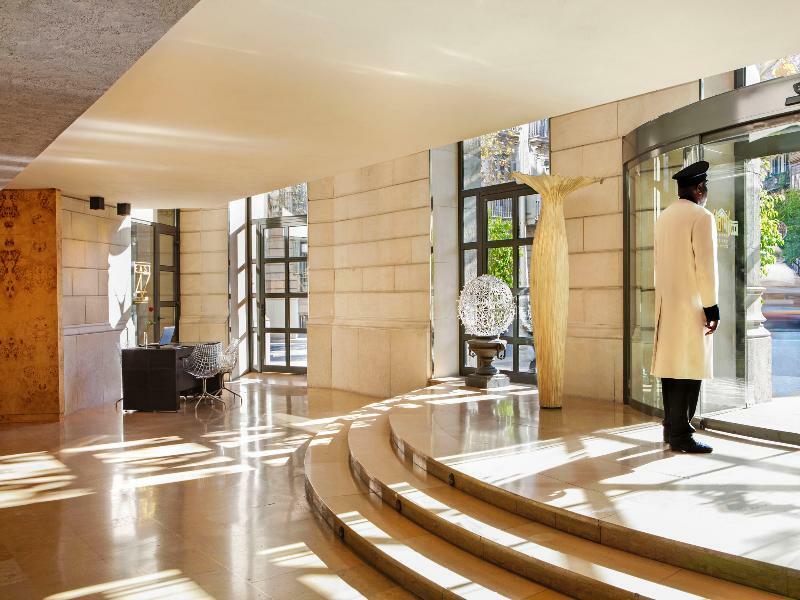 Guests will find themselves in the ideal setting from which to explore this mesmerising city. 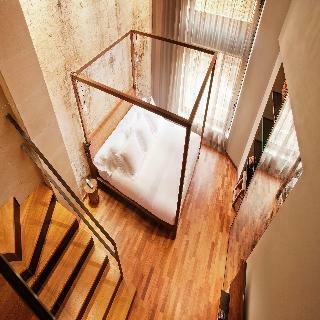 This wonderful hotel occupies a 19th-century, former Vedruna Palace. 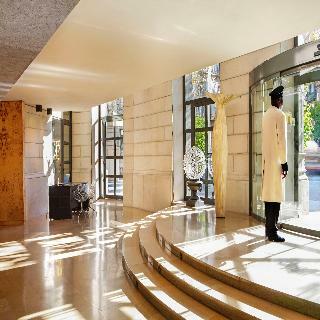 This upscale hotel enjoys a sophisticated architectural design, inviting guests into a veritable lap of luxury. 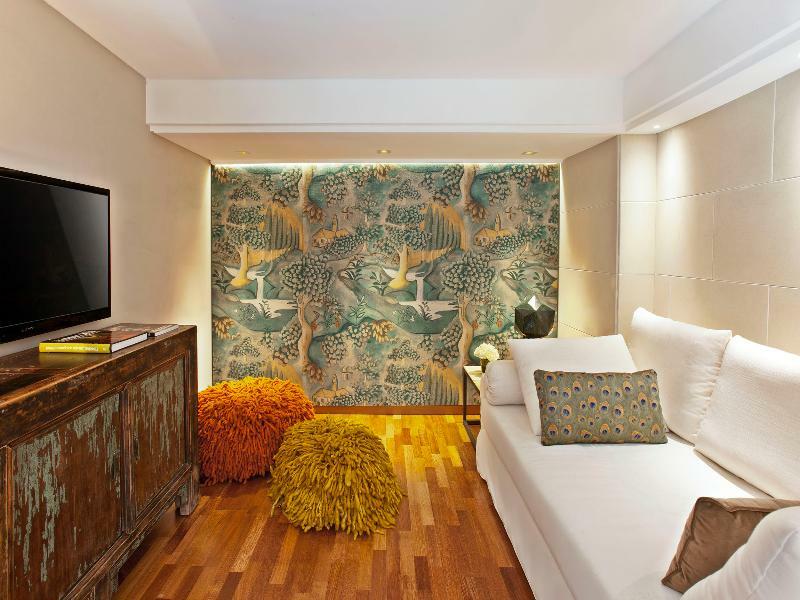 The guest rooms are sumptuously designed, offering a haven of peace and serenity. 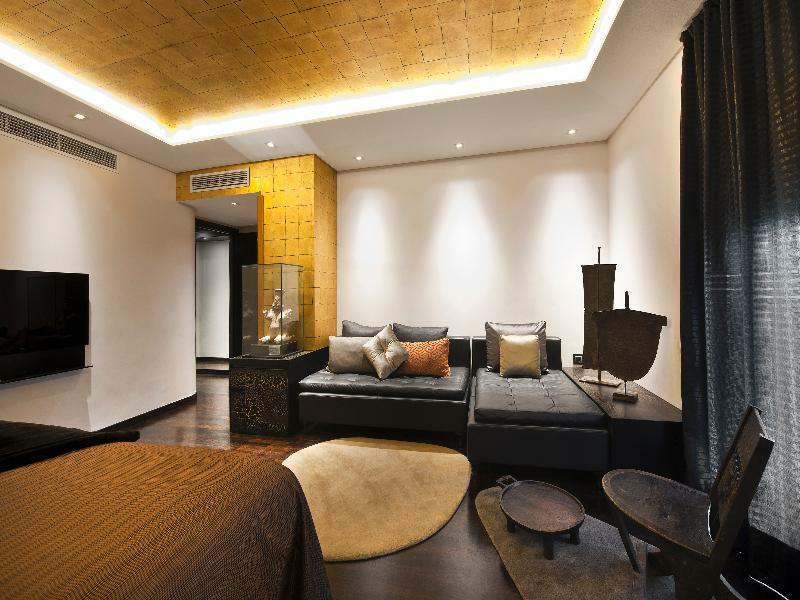 The hotel affords guests a wide range of exemplary facilities, meeting the needs of discerning business and leisure travellers alike.